Volunteering with a local nonprofit organization is an excellent way to practice your Spanish while giving back to the community. 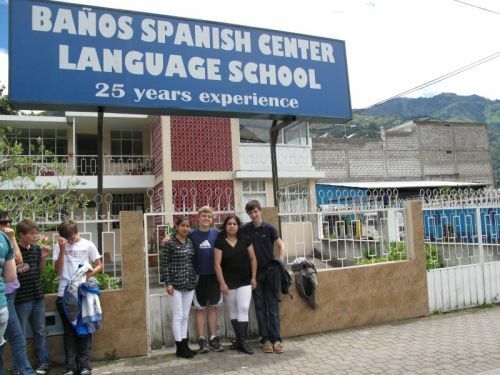 We can help connect you to meaningful and fun work during your stay in Baños. The types of activities are varied and include tutoring, drama, and art activities with children, working in an environmental center, clearing trails, or volunteering in a hospital. Let us know what your interests are and we’ll connect you to a local organization.